Come visit us at our OPEN HOUSE this Saturday! The Corps cordially invites members of the community to join us at our open house this Saturday from 11am ~ 3pm. 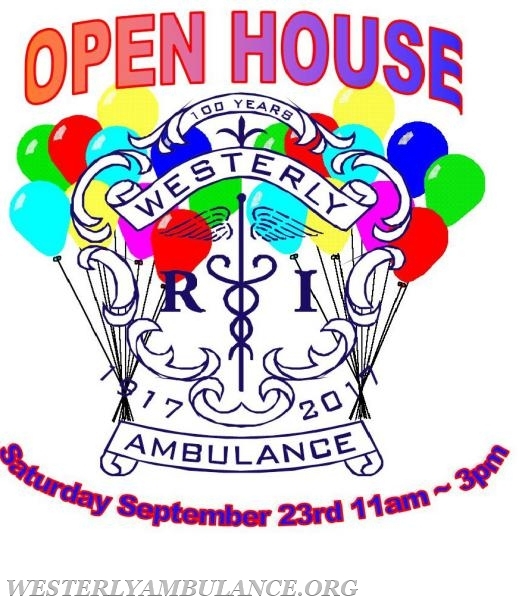 Come see our facility, ambulances and life saving equipment. Healthcare professionals from Yale New Haven Health-Westerly Hospital will be partnering with us for a day full of fun, demonstrations and food!